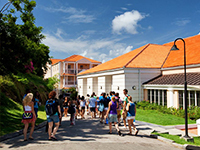 St. George’s University is a private university in the West Indies. 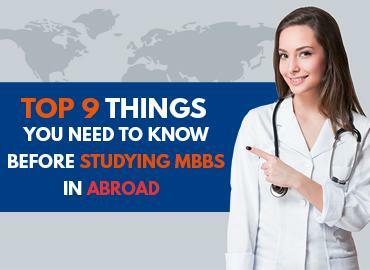 For international students, the University is a premier choice among the Top Medical Universities of the Caribbean Islands. 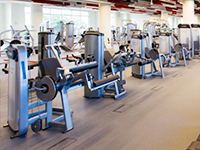 The university was established in 1976 and gradually developed itself into a top international educational centre catering medical education in the Caribbean to the students within an affordable fee structure. 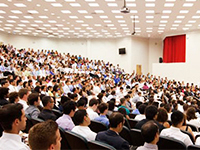 The university comprises of excellent scientists and physicians guiding students through the right pathway. It is accredited & approved by the Government of Grenada, the General Medical Council (GMC) and the Medical Council of India (MCI). It also offers diverse career options to the students in various disciplines, along with the training facility using advanced technology. Students in SGU experience a diversified culture in all forms. The University is committed to providing comfortable living facilities to all its students; especially to international students. The University accommodates students in well-furnished rooms, equipped with all the basic amenities that are required for healthy & easy living. The management & faculty at the University always tries to groom the students to enable them to develop a holistic personality and become an accomplished doctor in future. 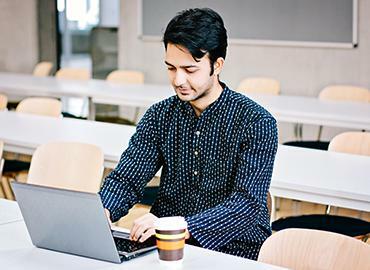 The guidance offered by these academicians is an added advantage for the enrolled students. Students are provided various other opportunities to participate like cultural activities, sports activities, and holiday trips. St. George’s, the capital of Grenada is surrounded by a hillside of an ancient volcano crater & is situated on a horseshoe-shaped harbour. The town was founded in 1650 by the French. The French began their colonization with a series of skirmishes that virtually exterminated the island's native Caribbean population. St. George’s is a popular Caribbean tourist destination. Other than tourism, the main exports of St. George’s are Cocoa, Nutmeg, Ginger, Mace and Cinnamon. St. George’s has a moderate tropical climate that is favourable for the successful growth of spice production. Major tourist attraction in St. George’s are Grenada National Museum, The Carenage, Savvy Grenada Sailing Charters, Sunnyside Garden, etc. Private boats & Yachts are the main transportation in St. George’s. Famous dishes of St. George’s are Yorkshire puddings, Brown shrimps on toast, Ham & peas etc. Famous restaurants of St. George’s are Punjabi, Sails Restaurant & Bar, Coconut Beach, BB's Crabback, Carib Sushi etc.